Minne, Minneapolis's version of the Loch Ness monster. The Loch Ness Monster is a mythical creature that lives in Loch Ness, Scotland. 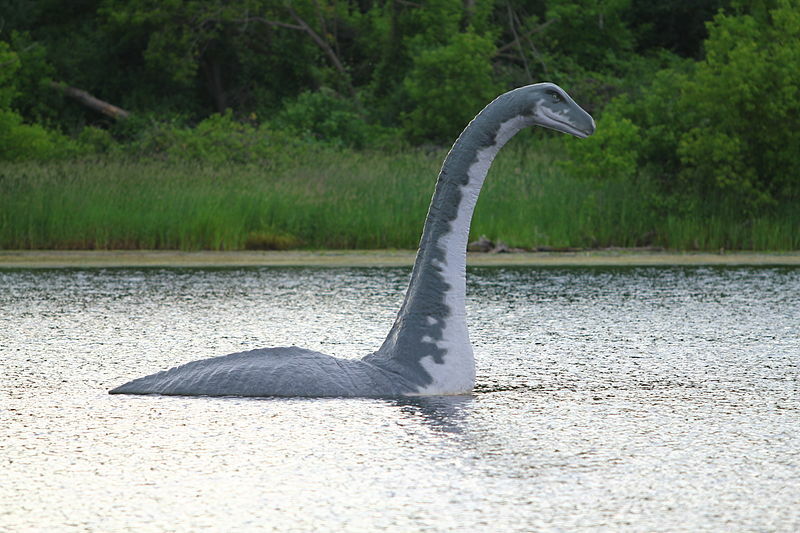 The first sitings of the Loch Ness Monster were reported in the 1930s. The Loch Ness Monster is commonly referred to as "Nessie".